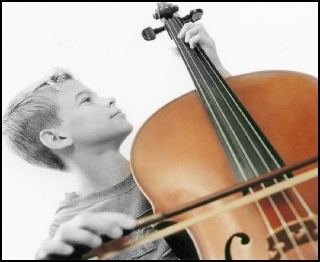 We have a fine selection of good quality, New & Used Violins & Cellos. Sizes available, from 1/4 size to 4/4 full size. For Violins, Prices start at just £79. 95. 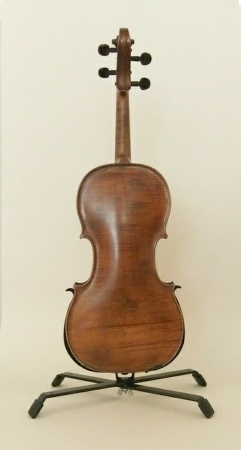 This would be for a violin that has been set up, tuned to concert pitch and ready to play. Violin Bows, in various sizes, are also available. Prices start from £19. 95. 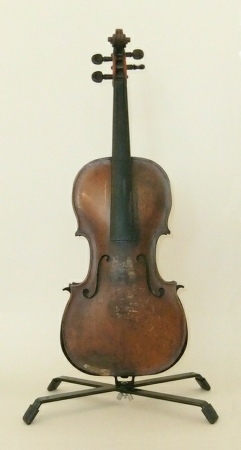 Violinthat was recently sympathetically restored for a client violinist. String fitting service, please view our service page for further details..
Fitting replacement strings, fitting a new bridge or replacing the hair on the instrument’s bow.  Some instruments that are sold On Line are poorly made……they do not facilitate servicing !… You are welcome to check our Service Page to see If our service department can service/repair a particular brand.